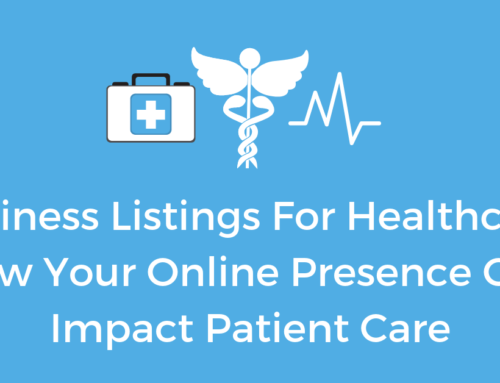 When it comes to creating listings for your business there is one place every business must be listed on, Google. Reaching over 3 billion searches daily, Google is the most used search engine in the world. If your store locations are not on Google, you’re not relevant. 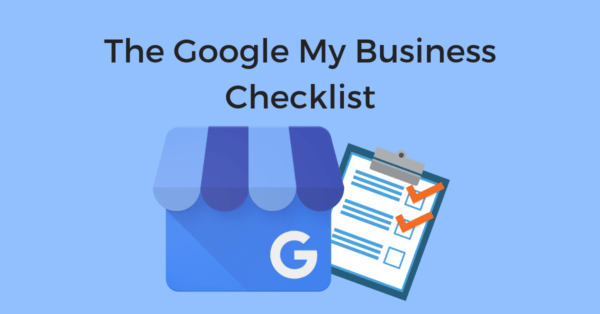 Claiming your Google My Business (GMB) listing isn’t hard but there are a few boxes you’ll want to make sure to check off in order to optimize your listing to the fullest. Don’t worry, here at Chatmeter we’ve helped to create millions of local business listings which is why we’ve put together a checklist to help any brand looking to claim and optimize their GMB listing. 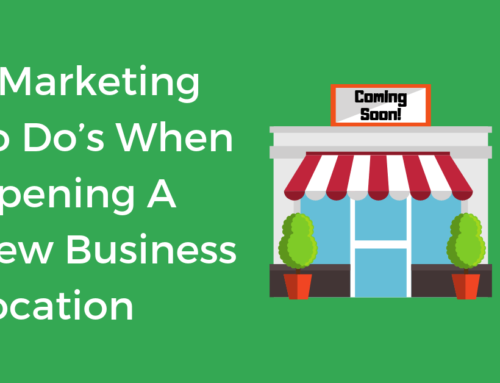 Whether you have one business location or hundreds, it’s important to know how GMB listings are created. Fill out the form below to instantly download the checklist.